ed. 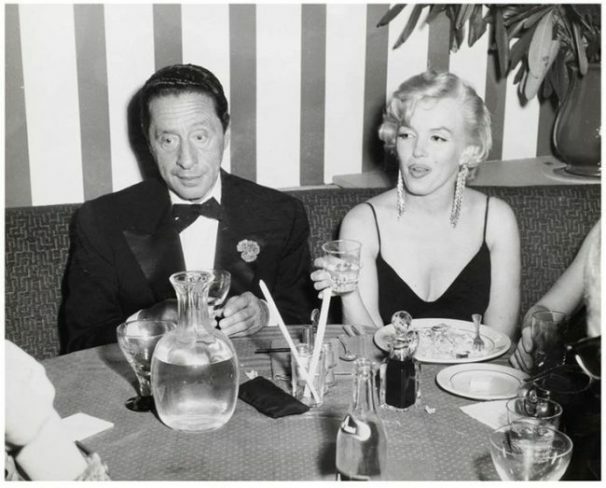 note: arts·meme reprints with permission Kirk Silsbee’s profile of Harold Arlen originally published by the Younes and Soraya Nazarian Center for the Arts. 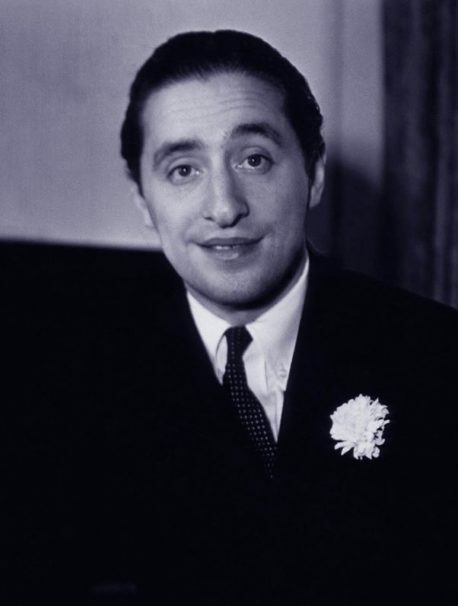 Search any photographic archive for images of composer Harold Arlen (1905-1986), and it’s the rare picture that he’s not seen in a jacket and tie, his pocket filled with a four-in-hand, and a floral boutonniere on his lapel. To say that Arlen was a gentleman is an understatement. That elegant veneer was coupled by an understated demeanor — both of which hid the genius and prodigious worker who produced some of the most memorable and emotionally potent popular songs of the 20th Century. Arlen wrote over 400 songs, 25 motion pictures, ten Broadway shows, and three instrumental suites. Who hasn’t felt like a starry-eyed kid hearing “Let’s Fall in Love,” gotten a lump in the throat when Judy Garland yearns for “Over the Rainbow,” felt the longing in “Stormy Weather,” silently pledged the declarations of “Come Rain or Come Shine,” or just gotten happy to “Get Happy”?